For the first time in Australia, Marvel’s Avengers S.T.A.T.I.O.N. has opened in Melbourne’s Federation Square. A self-proclaimed Marvel fan, Dylan hosted the VIP launch event and has been spreading the word to Marvel fans everywhere! Running until 30th June, the world-class immersive experience steeped in the Marvel Cinematic Universe, integrates science and modern technology with movie based props for Marvel fans to experience for themselves. 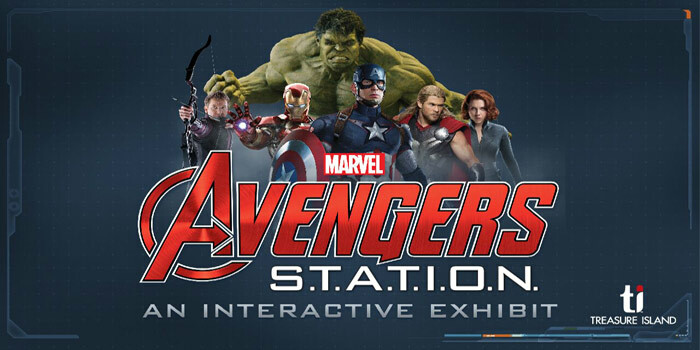 Visitors will be able to simulate recruitment as if they were training as agents and delve into the stories and backgrounds behind their favourite Marvel heroes.